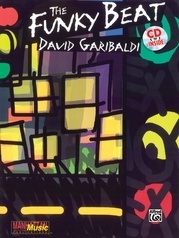 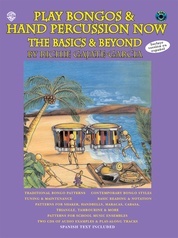 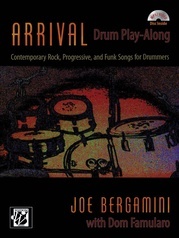 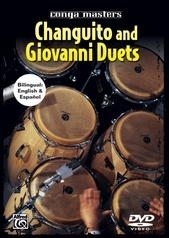 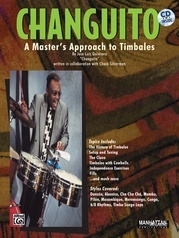 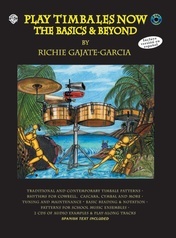 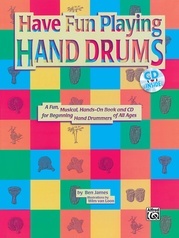 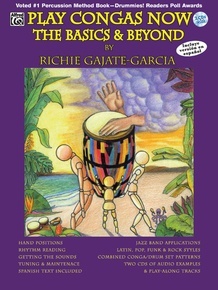 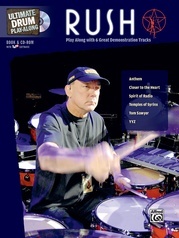 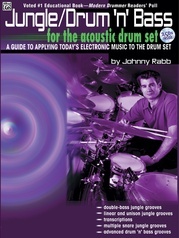 Play Congas Now approaches conga playing in a very user-friendly way and is a must for all students who wish to learn the basic styles, patterns and techniques from world-renowned artist/teacher Richie Gajate-Garcia. 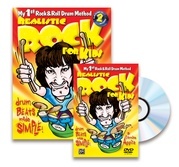 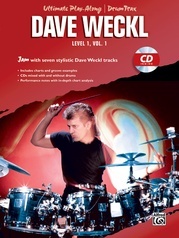 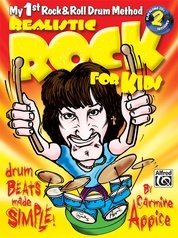 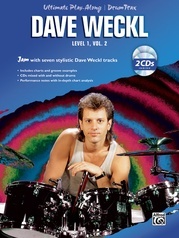 The package contains two CDs with Richie performing all exercises and has play-along tracks to practice with. 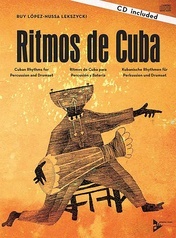 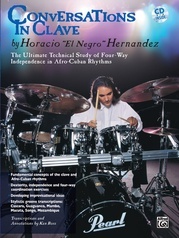 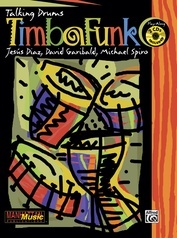 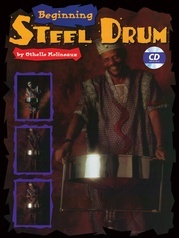 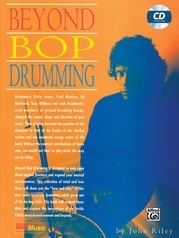 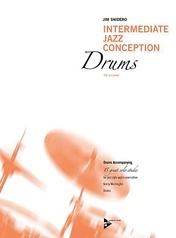 Styles include Cuban, Puerto Rican, Dominican, pop/rock, funk, and R&B, along with a section on school jazz band use. 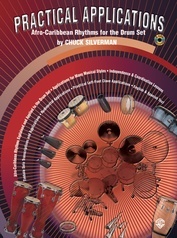 A complete study of the conga!